We are the top rated carpet cleaning service in Lehi, Utah. We believe in 100% customer satisfaction and treat our customers like family. Tree Tunnel is able to give you a noticeably deeper cleaning on your carpets through our many years of experience, advanced cleaning equipment, all natural cleaning solutions, and use of certified cleaning technicians. Don’t get overcharged by a company that will underperform. No other carpet cleaning company in Lehi can do a better job than us, and the best part is our great prices! With our up front pricing and satisfaction guarantee, you have nothing to lose but dirty carpets. 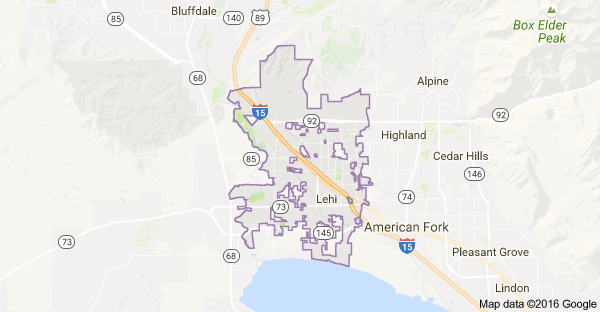 We do carpet cleaning for everyone in Lehi, Utah. Our goal is the be the best carpet cleaning service in Lehi. To accomplish this, we guarantee 100% satisfaction with our Lehi carpet cleaning service. 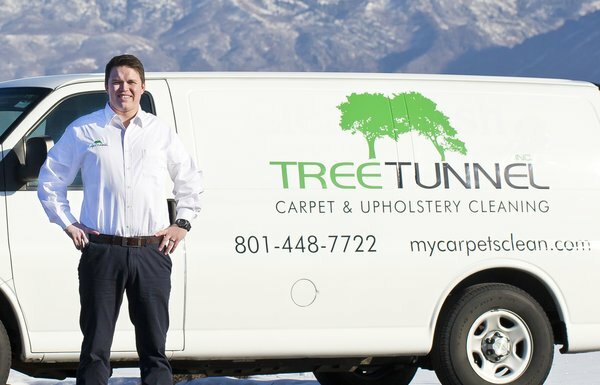 Schedule a cleaning today and discover why Tree Tunnel is the highest rated carpet cleaning company in Lehi.